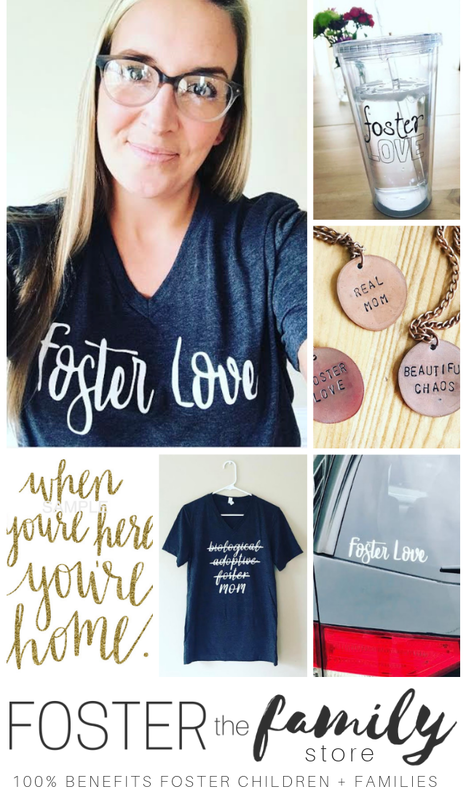 Foster and adoptive mom, this article isn't for you. This article is for the people in your life. Text it, e-mail it, forward it, discreetly/manipulatively repost it with a "some great gift ideas" on your wall. Loved ones of foster and adoptive moms, listen up: The lady in your life is an amazing woman. She is a giver. She is a nurturer. She is a teacher and a nurse and a housecleaner and a chauffeur and a chef. She is a warrior for her children and for other people's children. And you know what else she is? She's tired. She's stressed. She's worthy of your honor and gratitude and gosh darn it, a good Christmas gift, ok? Don't know what to get her? I do. 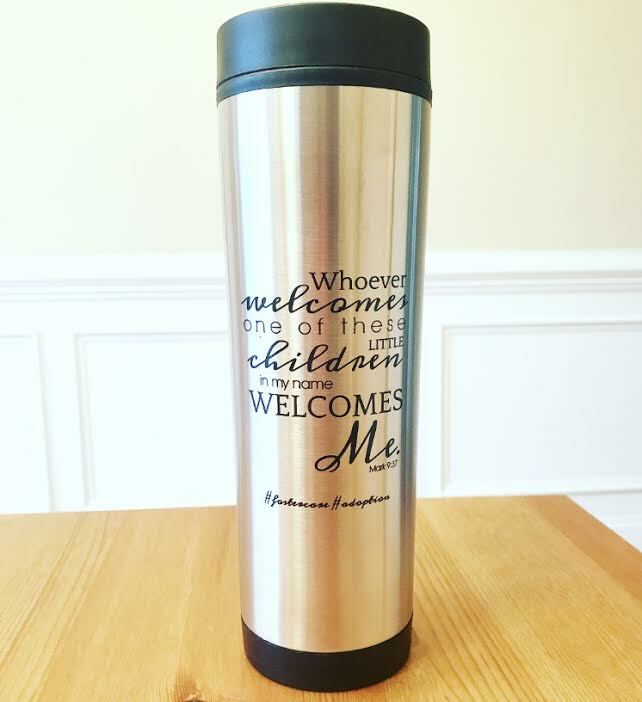 One year, my husband got me the mom gift to end all others. He had a necklace made with charms engraved with each of my biological and adopted children’s names. Also on the necklace were smaller charms with the first initial of the foster children who were in my home as well as the ones who had left. I loved it. I love it still. Fellas, take it from me: this gift will be a hit. The classic mom predicament: You need all the coffee to do all the things. All the things make you forget to drink the coffee. Needed coffee goes cold. This baby keeps your magic juice warm for you all day. Problem solved. There are plenty of research-driven, practical and informative books written for foster and adoptive parents. They’re great books, but they’re not really Christmas gift material ("Merry Christmas! Here's a textbook on the effects of trauma on the brain."). These three memoirs are “you’ll laugh, you’ll cry,” break-and-warm-your-heart type books that any foster/adoptive mom would love. Born Broken was written by my dear friend, Kristin Berry from Confessions of An Adoptive Parent. It is a real and raw story of foster care, adoption, and Fetal Alcohol Syndrome Disorder. The genuine emotions and moments--the good, the bad, and the ugly--of adoptive motherhood will comfort and inspire the heart of any foster/adoptive mom. 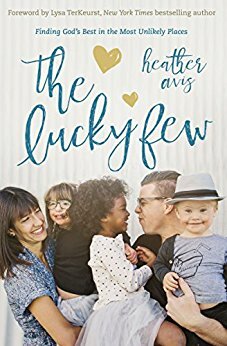 The Lucky Few explores infertility, adoption, birth parents, and Down Syndrome with blankets of wisdom and grace. The book is oh-so readable and sweet, but will also teach and challenge the adoptive mom in your life. Another Place at the Table should be required foster mom reading. I read the book in one day, in one sitting, and wept the whole time. It is partially responsible for my becoming a foster parent. If the mom (foster or otherwise) in your life hasn't read it, buy it. Time for self-promotion. Except, well, it’s not that self-promoting, because I don’t actually profit a cent from the self-promoting. I created the kind of products I always wanted but couldn’t find anywhere. I love things that share my love of foster care and adoption with the world. The bag, the cup, the travel mug...I made them because they're things I wanted myself! 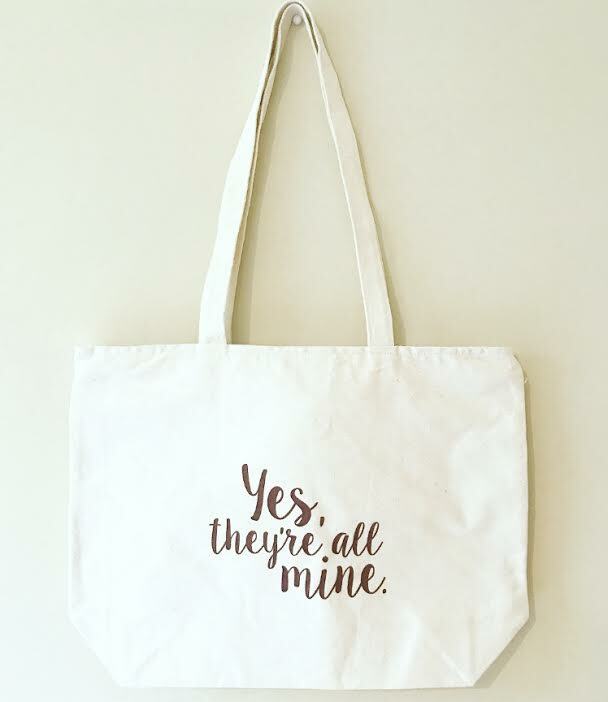 And for the do-gooder on your list: 100% of the profits go to foster care related causes! My birthday gift this year was the greatest gift I’ve ever received: a weekend by myself. As a woman who deeply loves her husband and children, I almost felt guilty about this...almost. But it truly was the greatest. (See photographic proof above and notice the key word: "happy. ")My husband went all out with 36 hours at a bed and breakfast in the mountains, but it doesn’t need to be quite so long or extravagant. Last Christmas my little brother gifted me a full day out while he watched the kids, and I cried literal tears. I knew I had really settled into “mom life” when I put a vacuum cleaner on my birthday list. But, you guys, this is no ordinary vacuum cleaner. This is a bonafide life-changer. Press a button once a day and this little robot/new-best-friend cleans your house. I am a better person because of this vacuum. Chocolate, Wine, etc., etc., etc. Chocolate, wine, beer, coffee, tea, fine cheese, potato chips...whatever her thing is. Whatever her small escape, end of the night reward may be, stock her up. Mine is craft beer. I only drink a few times a week and never more than a beer at a time, but I must look like I have a drinking problem as I open my gifts. I love craft beer, and it ain’t cheap, so it's not something I would buy for myself. Every holiday, my husband gifts me cases of beer than I can enjoy all the year long. 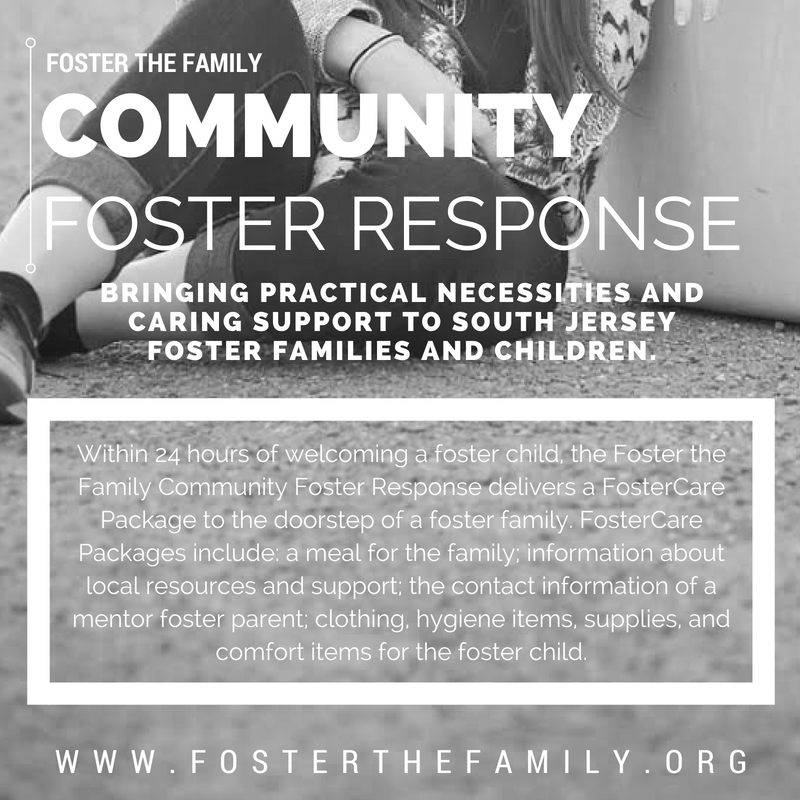 Husband, mom, dad, sister, brother, friend, cousin, neighbor, co-worker, casual acquaintance: Do right by the foster/adoptive mom in your life this holiday season and bless. her. socks. off.